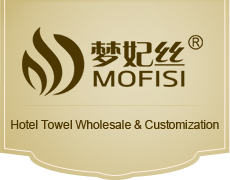 Welcome to Jiangsu Mofisi Weaving Co.,Ltd. No.1 NanWan Road JiQiao Industry Zone Huaian District Huaian City Jiangsu Province. 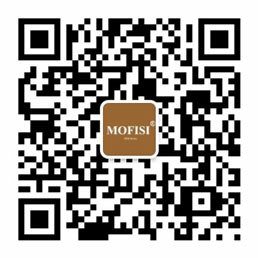 Want to choose a product? Just tell us !